Tim has over 18 years of experience in public accounting providing strategic tax planning and value added consulting services to families, executives, and closely held small and mid-size businesses. Tim serves as the managing member of the firm’s wealth management division. Securities offered through ProEquities, Inc., a Registered Broker Dealer and member FINRA and SIPC. Advisory Services offered through Honkamp Krueger Financial Services, Inc., a Registered Investment Advisor. Mather & Company, CPAs, LLC is independent of ProEquities, Inc. 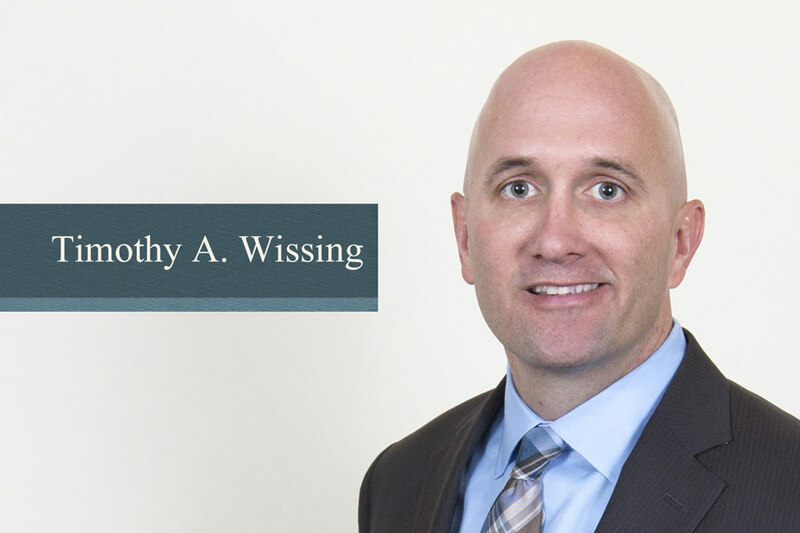 Please be advised that Tim Wissing holds various licenses in Indiana and Kentucky. For residents of states in which registration is not held, proper licenses and registrations must be obtained by the Registered Representative before proceeding further. No part of this communication should be construed as an offer to sell any security or provide investment advice or recommendation. Securities offered through ProEquities, Inc. will fluctuate in value and are subject to investment risks including possible loss of principal.